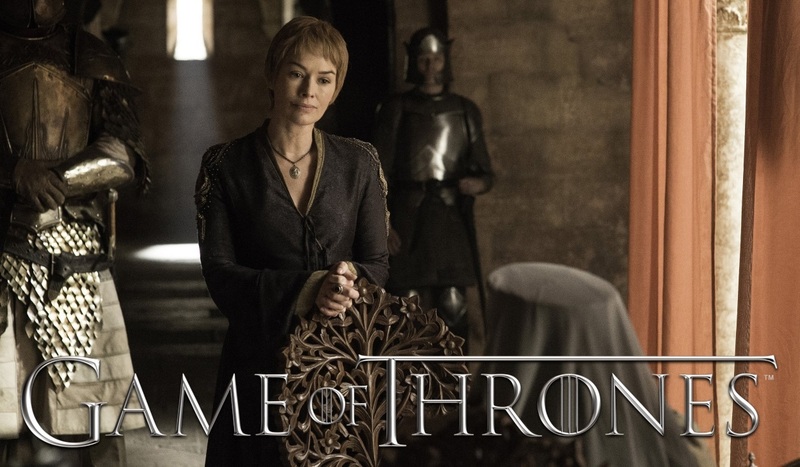 Cersei confronts Olenna, and tries to convince her to stay and fight the Sparrows. Olenna points out that they have already lost and blames the Sparrows’ rise to power on Cersei’s lack of foresight. Despite having no allies in King’s Landing, Cersei decides to stay and fight. Cersei: I heard you were leaving King’s Landing. Olenna: That is hardly your concern. Cersei: Your grandson is still a prisoner. You’ll leave him rotting in a cell? Olenna: Loras rots in a cell because of you. The High Sparrow rules this city because of you. Our two ancient houses face collapse because of you and your stupidity. Cersei: You’re right. I made a terrible mistake. I carry it with me every single day. Cersei: I delivered an army of fanatics onto our doorstep. And now we must fight them together. We need each other. Olenna: I wonder if you’re the worst person I’ve ever met. At a certain age, it’s hard to recall. But the truly vile do stand out through the years. Do you remember the way you smirked at me when my grandson and granddaughter were dragged off to their cells? I do. I’ll never forget it. Cersei: You love your granddaughter. I love my son. It’s the only truth I know. We must defend them. Olenna: I’m leaving this wretched city as fast as I can before that shoeless zealot throws me into one of his cells. If you’re half as bright as you think you are, you’ll find a way out of here, too. Cersei: Never. I’ll never leave my son. Olenna: What’ll you do, then? You have no support. Not anymore. Your brother’s gone. The High Sparrow saw to that. The rest of your family have abandoned you. The people despise you. You’re surrounded by enemies, thousands of them. You’re going to kill them all by yourself? You’ve lost, Cersei. It’s the only joy I can find in all this misery.